Avis recently launched a new promo with Amazon that promises a discount of up to 30 percent off base rates plus an Amazon gift card worth 10 percent of the rental price. 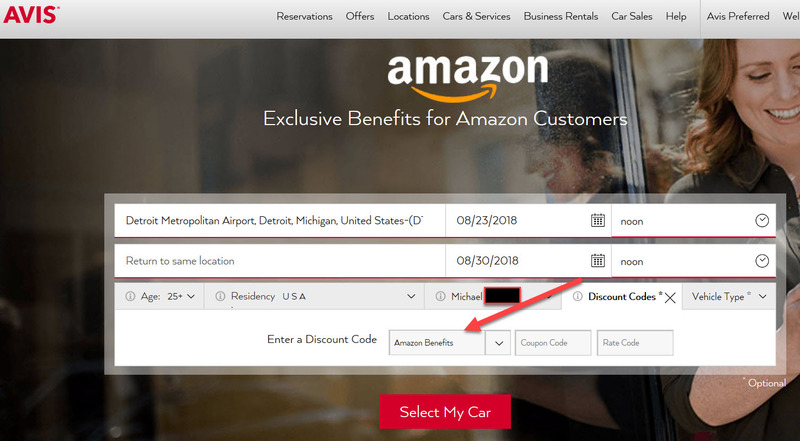 Later this month, if you book an Avis car using the Avis Alexa skill, you'll receive an Amazon.com gift card valued at 20 percent of the rental price. But is this the best you can do? The chance to get 10 percent back at Amazon for Avis time and mileage charges (double that if using the Alexa skill) seems like a sure thing. We tested the deal and found that a renter can almost always do better with a different offer. Here's how we break it down. The Amazon offer seems promising on its face, as it states that a renter can get "up to 30 percent off base rates" and either 10 or 20 percent back in Amazon credit. But the key words here are "up to". Avis is promising a discount somewhere between zero and 30 percent with an Amazon credit as an incentive to book directly. In addition, booking the Amazon offer locks a renter into the Amazon rate, despite a very high probability that a lower rate is available elsewhere. Booking this offer on Amazon shuts you out of booking another discount. There are other downsides, too. Want to book the AARP or USAA rate code to get a free additional driver at Avis? You can't do it through this Amazon offer because rental car companies only accept one AWD (Avis Worldwide Discount) code on a reservation. Selecting the Amazon benefit precludes any other possible discount, whether publicly available or tied to a club or membership. We tested the Amazon offer for a simple trip to Detroit before Labor Day. Booking without any discount yielded a price of $556.45, with a base time and mileage rate of $446. The base rate without any discounts is highway robbery. When we tried to book the same rental through the Amazon offer of "up to 30%" for the same dates, the benefit—which is based only on the base time and mileage for our weekly Detroit rental came out to $44.60, which works out to a measly 10 percent discount. The total cost through the Amazon offer came to $502.92, a reduction of $53.53 (lower base rates also cut some of the tax burden). The renter would also receive an Amazon gift card or credit worth $40.14, or 10 percent of the now-reduced base time and mileage amount. So the rental car spend $502.92 minus the $40.14 Amazon credit comes to a net cost of $462.78. Even the Amazon credit doesn't make this the best deal out there. Next, we executed the same search through AutoSlash. Right away, we spotted a discount available to the general public on the same intermediate car at Avis of just $336.00, including taxes and fees. That's a whopping $126.78 cheaper than the Amazon deal.. Even if you booked the Amazon deal through the Alexa skill and received a 20 percent credit back, the offer we found through AutoSlash is still the lowest by about $85. AutoSlash came up with a much better deal in a jiffy. Whenever you hunt down what looks like a great deal on a rental car, always compare savings by entering a quote request to AutoSlash to get low rates on your upcoming reservation. It's highly likely that we'll find you a better deal. 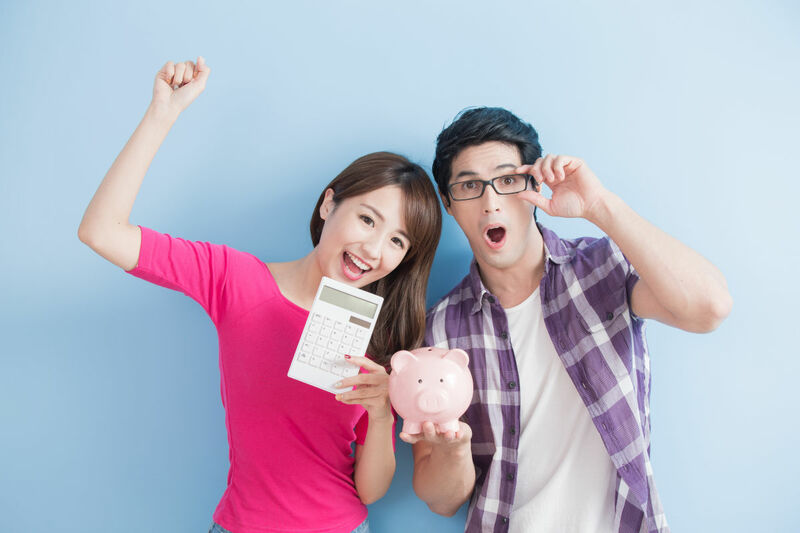 Our team makes life cheaper for our fellow renters every day, whether with Avis or any other major rental company. Click below to request quotes and we'll send you the best available offers within minutes!